I truly don't know what I'm doing, but I hate to let that stop me from doing it. I'm using the Photomatix plug-in for Aperture. And I'm hiding behind subject matter that's hard to destroy. 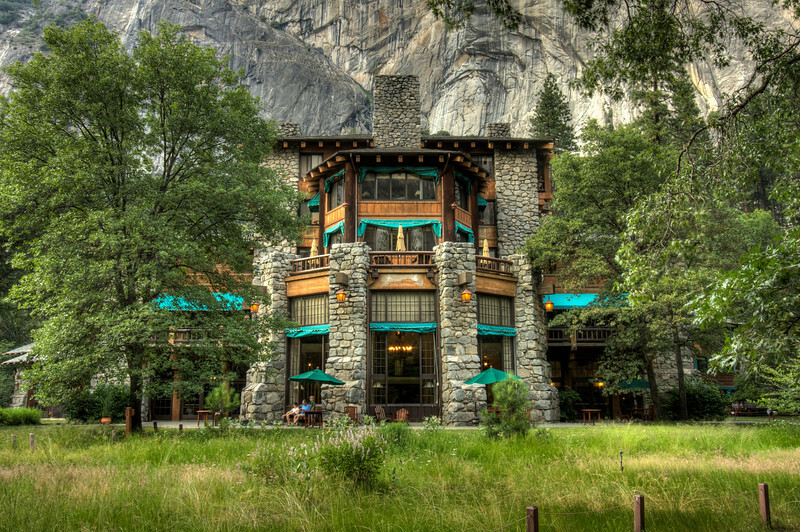 2009 06 Ahwahnee Hotel in Yosemite National Park.